Art is something I feel strongly can be taught as a skill. Some people are wildly gifted and it comes easily but others learn through determination and practice. I’ll keep practicing. Breaking this project down into steps, just like working on a sheep to shawl project, is helping me see better how to share those steps with others. 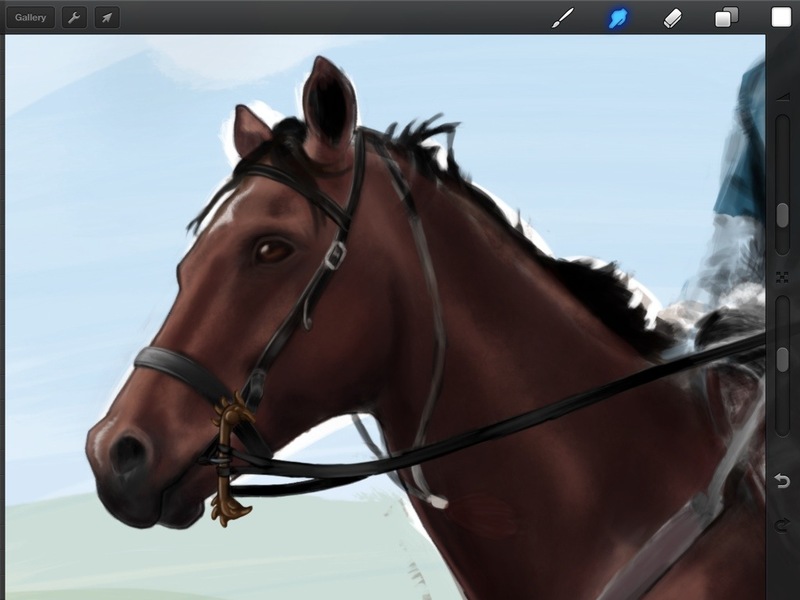 I’m focusing on the horse first. 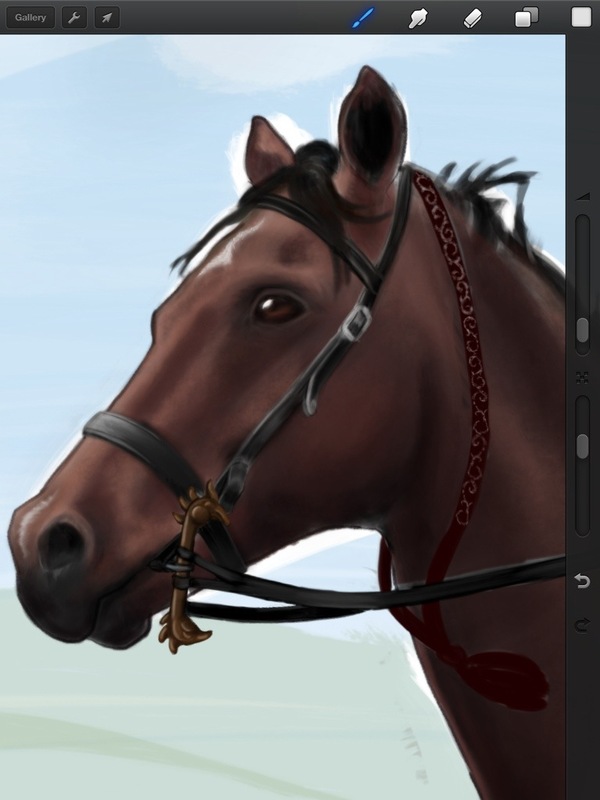 Learning a lot about trying to portray leather and the wooden Scythian bit. Lots more work ahead!